Doosan Portable Power offers a full line of light towers that are built with professional-grade reliability and durability while meeting your illumination needs: special events, road and bridge construction, emergency and disaster relief, general construction, and oil and gas work. 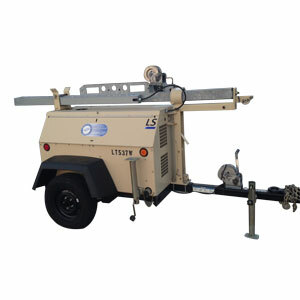 The LSC light tower now features a compact platform that not only increased job site mobility, but also allows for efficient and cost effective transport. 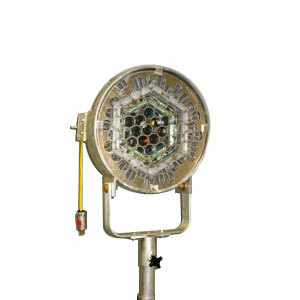 The easy to use, tool-free aiming system allows for easy set up and adjustment for optimal light coverage. 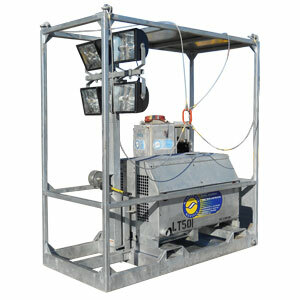 The LSC light tower provides class-leading durability and reliability, making it the optimal lighting choice for special events, construction sites, and emergency disaster relief. 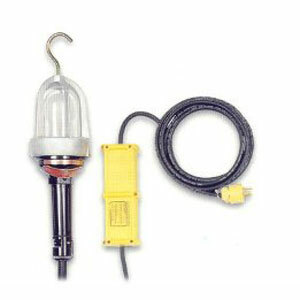 Note: Explosion proof lights and parts available, call for pricing and availability.